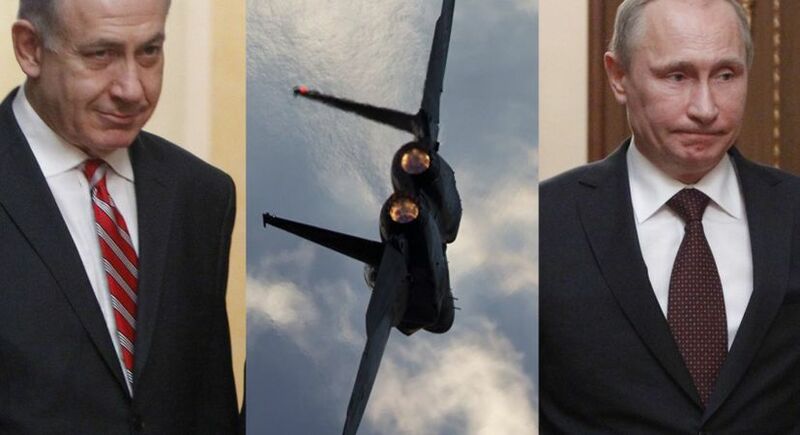 VLADIMIR Putin’s envoys in the UK have refused to respond to Britain’s ultimatum over the chemical attack on former Russian spy Sergei Skripal and his daughter Yulia in Salisbury. In a statement on Twitter the Russian embassy threaten retaliation if Theresa May was to respond with “punitive measures”. 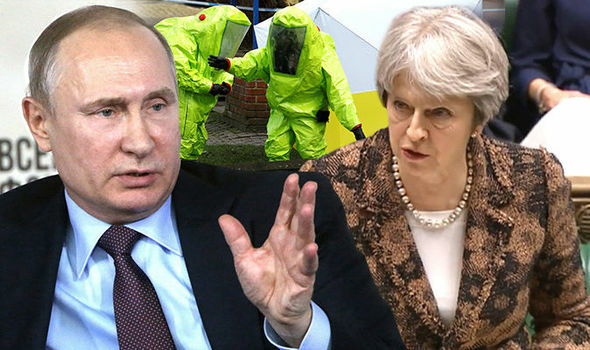 Theresa May earlier issued Russian President Vladimir Putin 24 hours to respond to claims that Russia was “highly likely” behind the attempted murder of Mr Skripal and his daughter Yulia.